Ferns are attractive and interesting plants that grow very well in British Columbia, where I live. One common species here on the southwest coast of the province is the western sword fern, or Polystichum munitum. 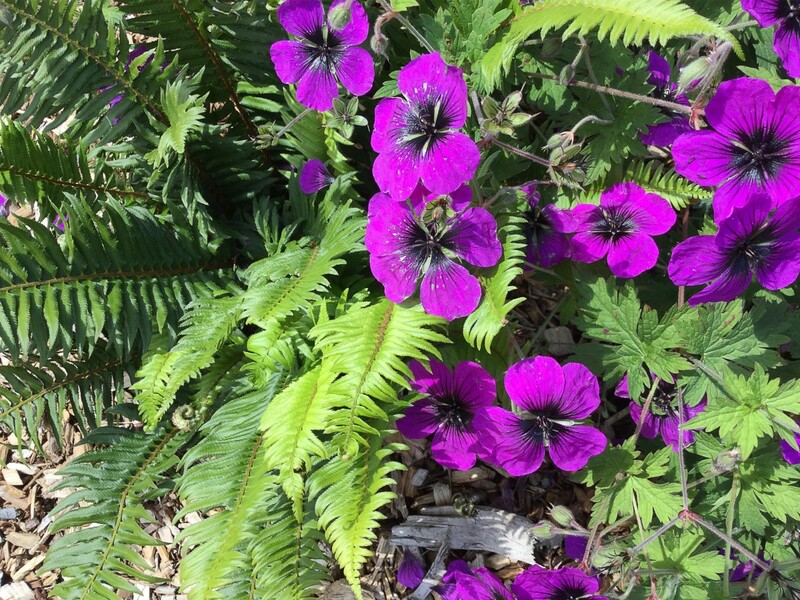 It's a native plant that grows in the wild and is also a valued addition to gardens and landscaped areas. Most ferns have large and flat leaves that are divided into leaflets. 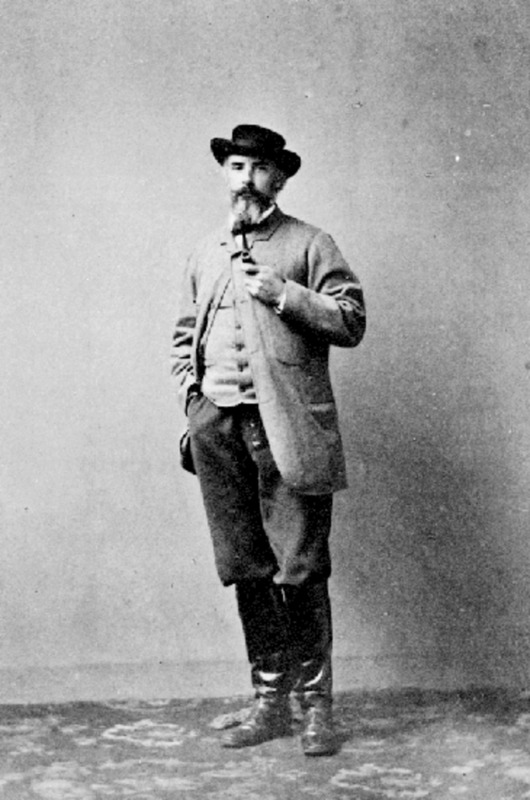 The leaflets are technically known as pinnae. In some species, the pinnae are further divided, giving the leaf a lacy appearance. Ferns are vascular plants, which means they contain vessels that conduct nutrients and water. They don’t produce flowers or seeds, however. Instead, their reproduction involves spores. They usually live in moist and partially shaded habitats, though some live in drier areas. Unfortunately, multiple classification systems for ferns exist. One system places the majority of ferns—including the western sword fern —in the phylum Pteridophyta. Pteridology is the study of ferns. The frond of the western sword fern is divided into pinnae. In some ferns, each pinna is divided into pinnules. The pinnules are divided yet again in certain species. The result is an attractive frond with a lacy or feathery appearance. The leaf part that is referred to as the midrib in flowering plants is called the rachis in ferns. The short stem at the base of the frond is referred to as the stipe. 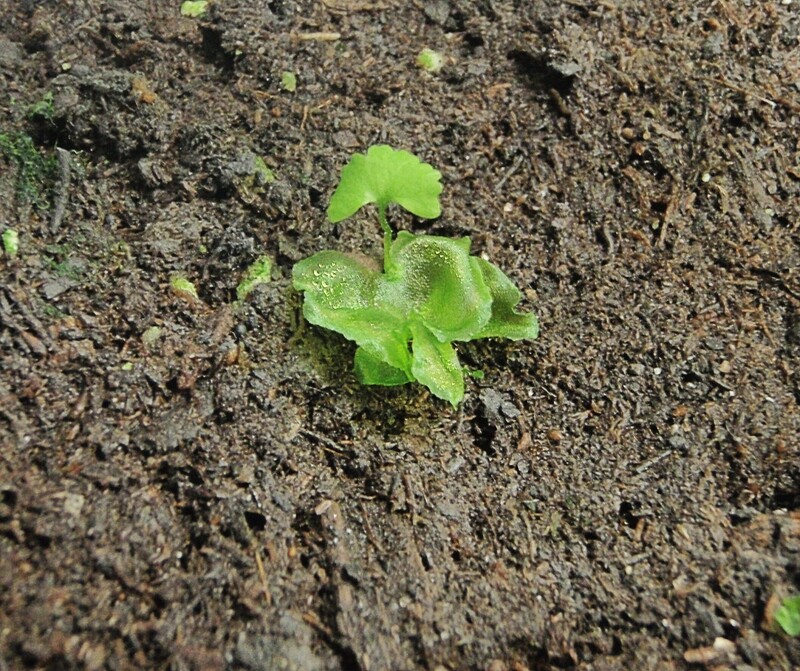 The stipes of a fern emerge separately from the ground. They come from the rhizome, which is a specialized underground stem that produces roots and shoots. 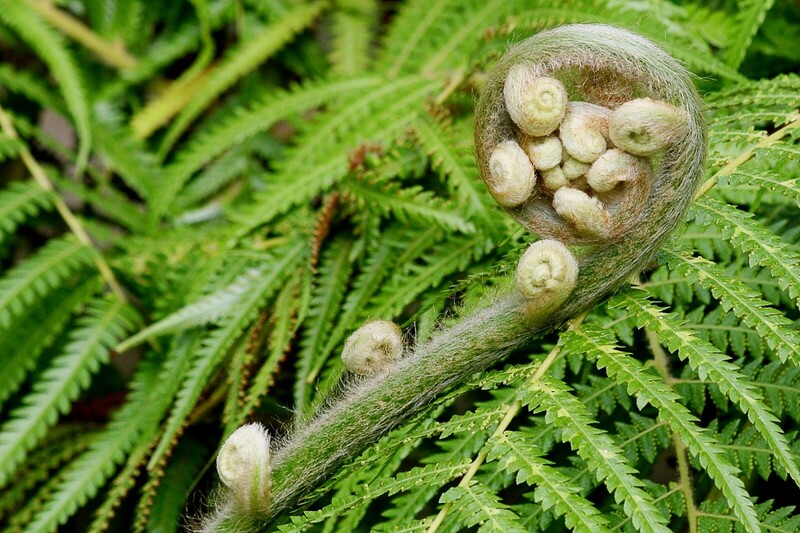 A young frond starts its life as a fiddlehead. This is a stalked structure with a curled head. The head slowly uncurls to reveal the growing frond. The structure is called a fiddlehead because it resembles the head of a violin, or fiddle. It's also known as a crozier after the curved or curled end of a bishop's staff. The sori or reproductive structures of a fern can't be seen unless the underside of a frond is viewed. To get the photo above, I supported the end of a frond on another plant so that the sori were visible. There are two plant forms in a fern’s life cycle. The large plant that we call a fern is known as the sporophyte because it produces spores. The small prothallus or gametophyte stage of the plant is often overlooked. It's heart or kidney shaped and produces the male and female gametes (the sperm and the eggs). 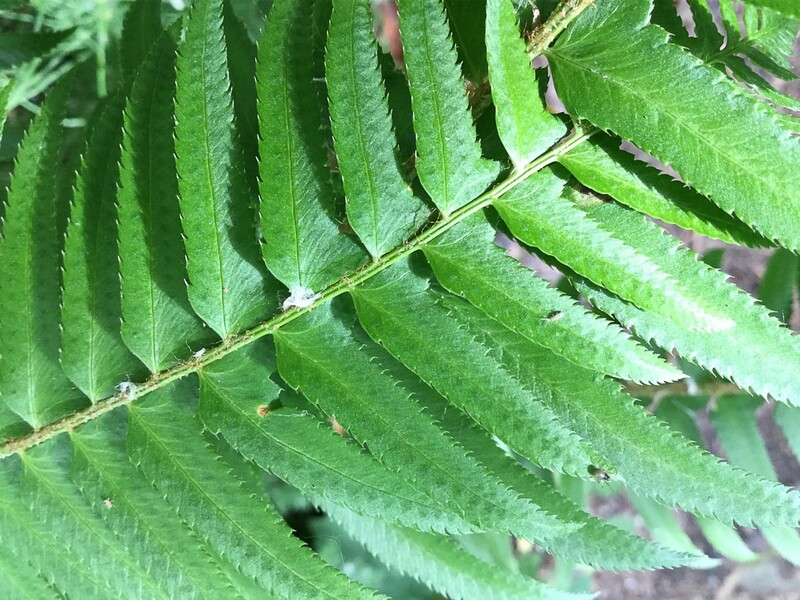 If you look on the underside of the pinnae of many ferns, you'll see rows of small spherical or elongated structures. These structures are called sori. They contain sporangia, which are sacs containing spores. The sori are light green at first and turn brown and grainy when mature. In some ferns, each sorus is covered by a protective layer of tissue called the indusium, at least when the sorus is young. The sporangia burst open when they're mature, releasing the spores into the environment. The spores are then transported to new areas by air currents. Some ferns have two types of fronds—sterile ones and fertile ones. An example of a fern with these fronds is the deer fern (Blechnum spicant), which grows in my part of the world. The fertile fronds bear sori while the sterile ones don't. 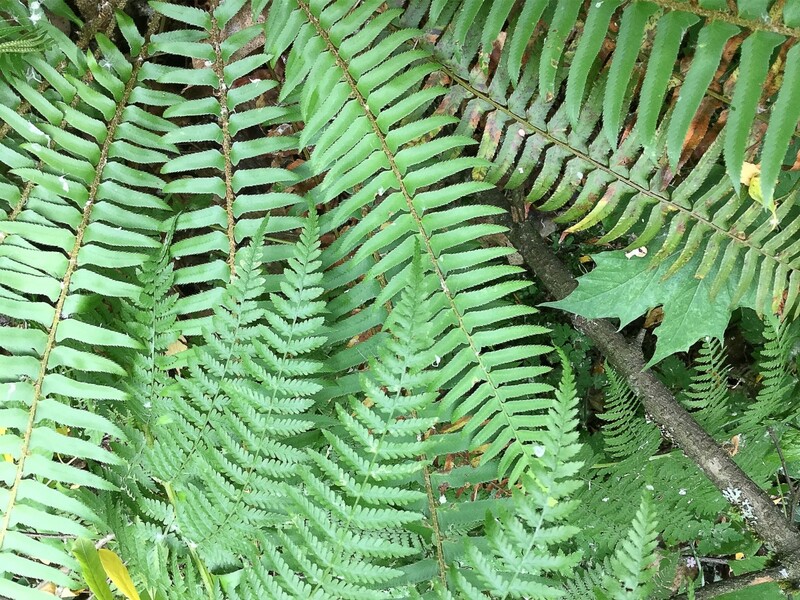 A photo of the deer fern is shown below. When a fern spore lands in a suitable habitat, it produces a prothallus. Unless people are growing ferns from spores in their garden or home, the prothallus probably won't be noticed because it's so small. It's only 2 to 8 mm wide. It's green and performs photosynthesis. It has structures called rhizoids on its lower surface that absorb water and minerals. The prothallus contains archegonia (female organs) and antheridia (male organs). The archegonia produce egg cells and the antheridia produce sperm. In some ferns, the archegonia and antheridia are produced in different prothalli, which must lie close together in order for fertilization to be successful. When sperm are released from the bottom of the prothallus, they swim to archegonia to reach the eggs. Each sperm has several flagella, which beat in order to move the sperm. The movement requires a film of water on the surface of the prothallus and on a neighbouring one if it's involved in fertilization. The sperm swim down the neck of an archegonium to reach an egg. An egg and a sperm join to make a zygote, which produces a new sporophyte. Despite the presence of multiple sperm and eggs in a prothallus, it produces only one sporophyte. Once the sporophyte is sufficiently mature, the prothallus dies and disintegrates. The prothallus of Onoclea sensibilis is shown at the bottom of the plant above. The top part shows a young sporophyte growing from the prothallus. The spores, prothallus, eggs, and sperm of ferns are haploid. The term "haploid" means that the structures have one set of chromosomes. When an egg and sperm join, they make a diploid zygote. Diploid cells have two sets of chromosomes. The zygote produces the sporophyte, whose cells are also diploid. The symbol n is used to represent haploid cells, while 2n represents diploid ones. In tree ferns, a trunk bears the fronds. The height of tree ferns varies considerably and depends on the species. Some grow much taller than a human being. Unlike the case in trees, the trunk of a tree fern is composed of a dense mass of rhizomes and modified roots. Ferns in the genus Azolla live in fresh water. The species in the genus are known as mosquito ferns or as duckweed ferns. They have some atypical features and look more like duckweed plants than ferns. The leaves of hart's tongue fern (Asplenium scolopendrium) have no pinnae. They look somewhat like the tongue of a hart, or an adult male deer, which gave the plant its name. The resurrection fern (Polypodium polypodioides) grows on trees without harming them and is therefore classified as an epiphyte. It gets its common name from the fact that it shrivels when it dries out and appears to be dead. When it absorbs water it expands and becomes active again. The Japanese climbing fern (Lygodium japonicum) resembles a vine. It both climbs and twines, forming dense mats over shrubs and trees. It's native to Asia and Australia but has been introduced to the United States. 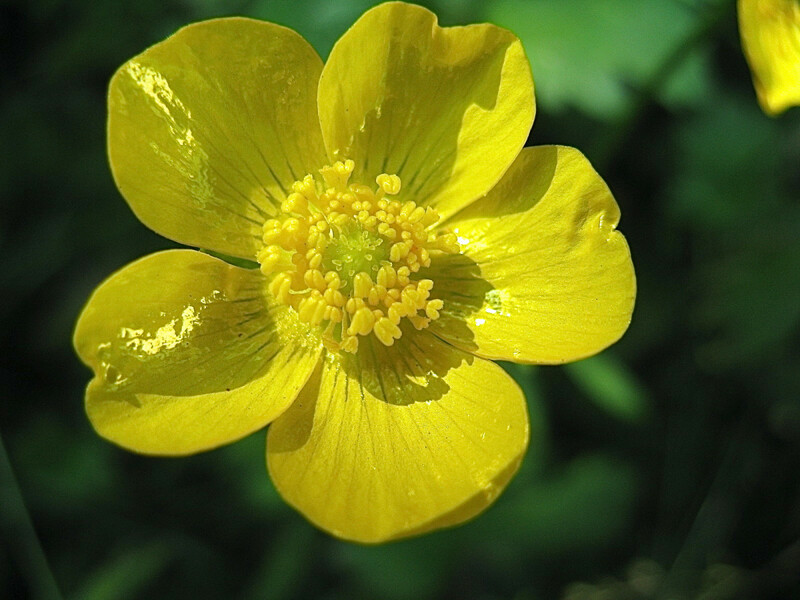 In some parts of the country it's considered to be a noxious weed. Ferns are one of the oldest groups of plants on Earth, with a fossil record dating back to the middle Devonian (383-393 million years ago). The western sword fern is an evergreen plant belonging to the wood fern family, or the Dryopteridaceae. It's often a tall plant that may reach five feet in height in suitable climates and habitats. It forms clumps as it grows. The stipes emerge from a central area known as the crown. The crown consists of a dense and woody mass of rhizomes. According to the Royal BC Museum, in a mature plant the crown may reach a length of half a metre. Roots extend from the crown into the soil. The plant's distribution extends beyond British Columbia. It's found in states along the Pacific Coast of North America from Alaska to California. According to the USDA (United States Department of Agriculture), it's also found in a few states further to the east. 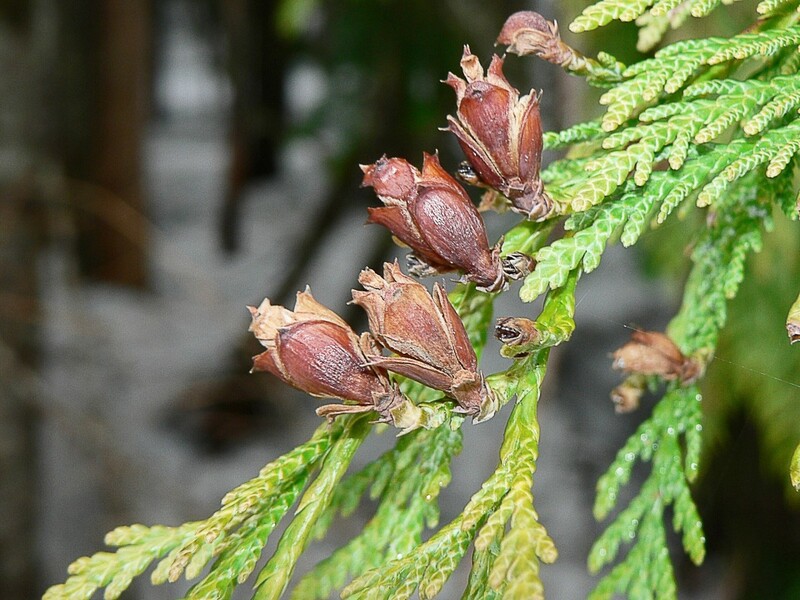 In British Columbia, the plant is abundant in the understory of some forests. 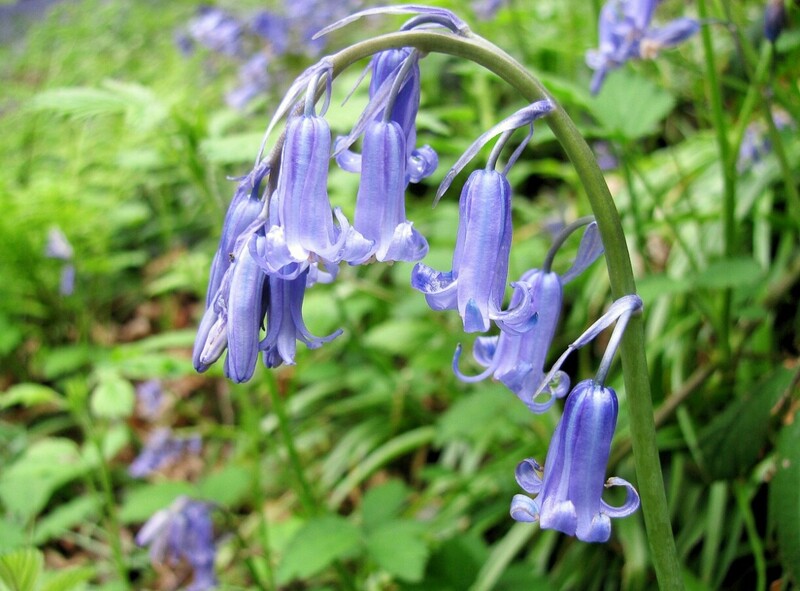 Though it grows best in shady and moist areas, it can tolerate some sun. Cultivated plants that are exposed to more sun than wild forms tend to develop shorter, more erect, and denser clumps. The western sword fern is often referred to as simply "sword fern". This name is also used for Nephrolepis exaltata, a tropical fern that is popular as a house plant. One cultivar of the species is known as the Boston fern. The pinnae of the western sword fern are pointed and toothed. They are attached to the rachis in an alternate pattern. In the upper part of the frond, the pinnae become successively shorter towards the tip. Like the pinnae, the tip of the frond is pointed. The fronds in a clump often spread outwards from the central area. Their stipes are brown and hairy. It may initially look as though the base of a pinna is completely attached to the rachis. A closer examination will reveal that it's actually joined via a very short stalk on one side of the base, as shown in the photo above. The other side of the pinna base is lobed. These features are most obvious in some of the upper pinnae in the photo. Young western sword ferns are sometimes confused with deer fern. With a little practice and careful attention to details, though, it's easy to tell the species apart. The pinnae of deer ferns are not toothed. In addition, the entire base of each pinna is attached to the rachis and the characteristic lobe at the base of a sword fern pinna is missing. The deer fern has sterile fronds and fertile ones. The fertile fronds are taller than the sterile ones and have narrow pinnae. The pinnae bear sori on their undersurface. The black and upright stalks in the photo above are part of the fertile fronds. The green lines extending from them are the pinnae. The genus name Polystichum is derived from Greek and means "many lines". The lines referred to are the rows of sori on the undersurface of the frond. These are especially noticeable when the sori are mature and brown. The species name means "armed". The word refers to the teeth on the edges of the pinnae. The indigenous people of British Columbia once roasted western sword fern rhizomes and then peeled and ate them. This seems to have been done only in famine situations, however. It's currently recommended that people don't eat the rhizomes. They may not be safe to ingest. 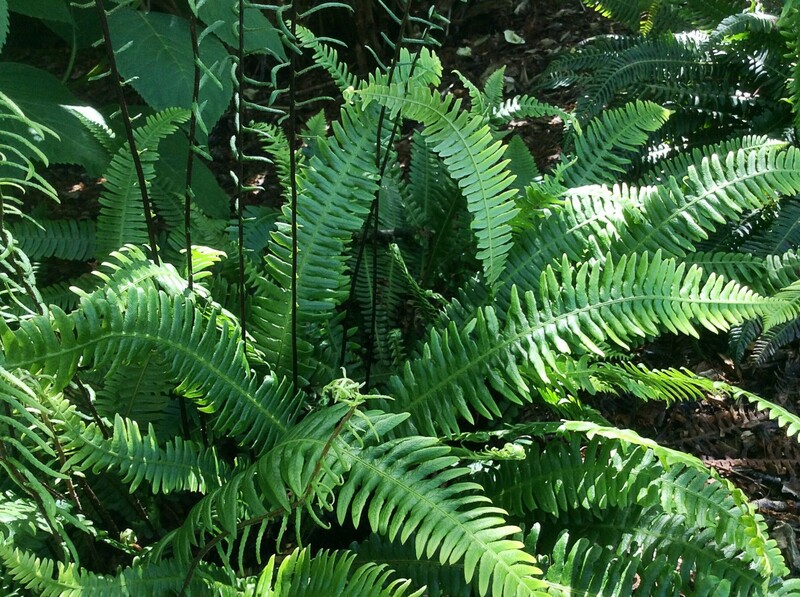 The fronds of the fern were once used to line baskets and baking pits. Today the fronds of cultivated plants are used in flower arrangements. Ferns are lovely to see in landscaped areas and can often make beautiful house plants. My favourite types are the wild ones, however. Cultivated sword fern clumps are sometimes tidier than wild ones, but I prefer to see the ones living a natural life in the wild. Ferns can be impressive plants, especially when they're large and growing in a group. They don't have the colour variety of flowers or the size and features of some trees, but I think they have much to offer us. 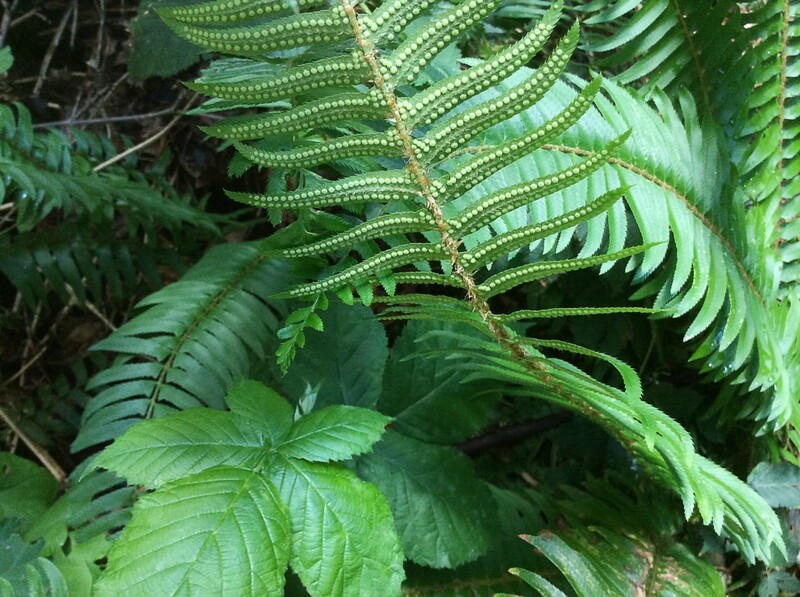 The attractive fronds and interesting features of many fern species are enjoyable to observe and explore. Are there native varieties of Azolla in British Columbia? Three species of Azolla are known to occur in British Columbia. All of them have a limited distribution. Azolla filiculoides is known as the large or Pacific mosquito fern and is believed to have been introduced from the eastern United States. It’s found in a limited area in the south-central part of the province and is occasionally seen in the southwestern part. The eastern or Carolina mosquito fern (Azolla caroliniana) is also found in BC and is believed to have been introduced from the eastern U.S. It’s found in the southwestern part of the province. The third species found in the province is the Mexican mosquito fern or Azolla mexicana. This is a native species of British Columbia. 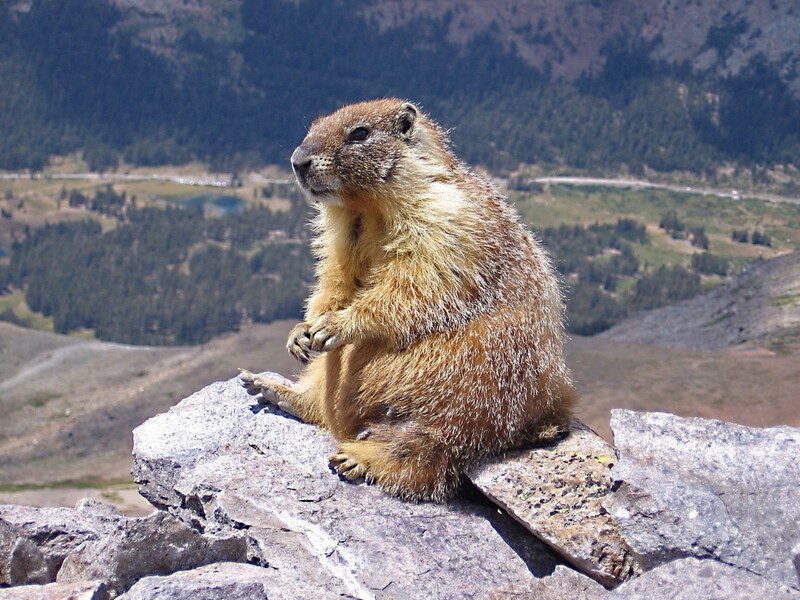 The government has classified it as a red-listed taxon, which means that its population is threatened. It’s found in the southern central part of the province. Thank you. I appreciate the comment. Thank you very much, Peg. I think that ferns are an interesting part of nature. Once again you've brought us interesting and informative information about nature and its many wonders. I had no idea that ferns were such an old species. Now that you mentioned it, they do look like they would fit right in to the ages of dinosaurs. Thank you for such a kind comment, Kenna. It was interesting to read how much the cats liked your ferns. It's a shame that you had to remove the plants. This is the most informative article I've ever read about ferns. We used to have the western sword in our front yard. We discovered cats love ferns and well...it got pretty smelly and messy. We had to pull them out. Thanks, Nithya. I appreciate your visit and comment. Great article about ferns, interesting and informative. 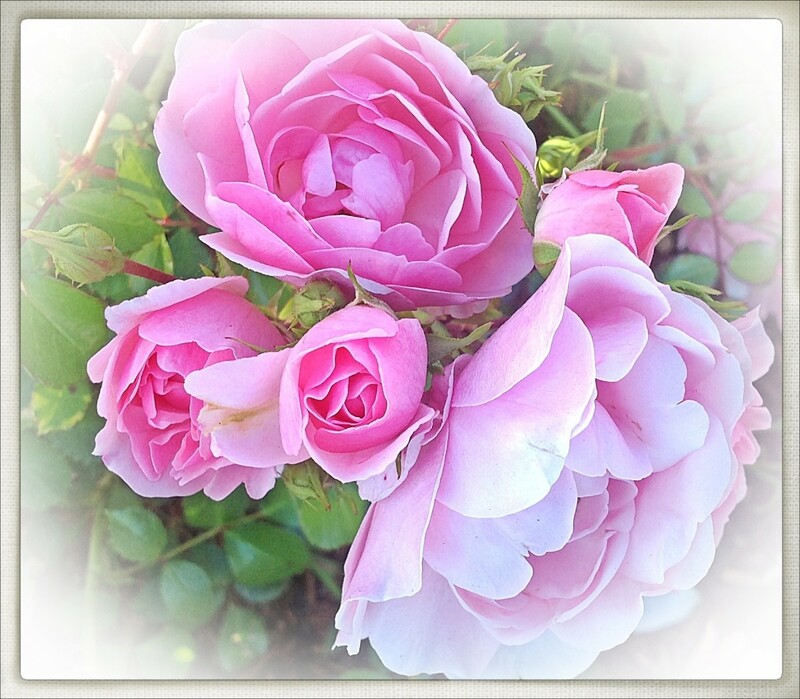 Nice and clear photos showing the reproductive structures, thank you for sharing. Hi, Chitrangada. Thanks for the comment. The history of ferns is an interesting topic to explore. Very interesting and informative article about ferns. I love these plants, and had grown them sometimes back. But I didn’t know so many details about ferns. Thanks for the education, and for sharing some beautiful pictures and videos. It’s interesting to know, they are one of oldest plants. Hi, Alan. Yes, I think we are privileged to see the wonders of nature. The natural world offers some amazing sights. Thank you very much for the second visit. That video of Pteridology is beautifully produced, Linda! I have only just now watched it. The sequallæ go on to describe fertilization in conifers and flowering plants. I am amazed how closely similar are plants and animals when it comes to the matter of reproduction.. When we consider how human technology has advanced in order for such scientific research and study to progress over the past 100 years, are we not privileged to witness such a miracle of nature? Thank you for your part in bringing it to light. Thanks for commenting, Adrienne. I think a fern would be a lovely addition to a home. Although ferns don't produce flowers, they are very attractive plants. 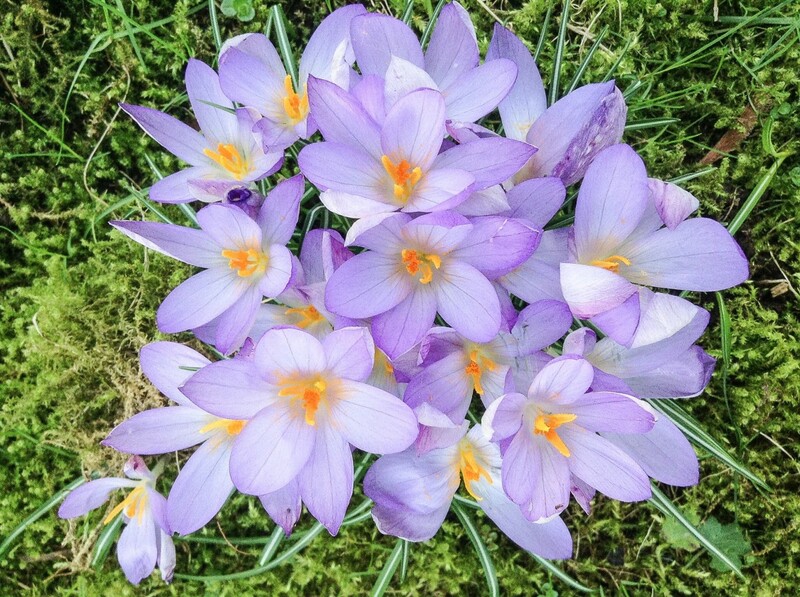 It is nice that they grow so well in British Columbia. My mom has one in a vase and it really adds a relaxing appeal to the home. Thank you for the visit and for sharing the interesting information, Dora. I didn't know that the sword fern had reached the Caribbean. The western sword fern grows abundantly inside my fence (didn't know the name until now). Recently I pulled up a bunch because they had grown too tall; but I'm looking forward to the new growth because they usually spring up again. Thanks for all the additional information. Thank you very much, Manatita! You have brought the ferns alive, especially with your beautiful pictures and video.Great photography! Thanks for the comment and for sharing the interesting information, Bede. Your parents' property sounds like it was a great place to explore. Linda, I enjoyed the article and photos. My parents had property in northern Michigan that had enormous ferns in the woods- quite possibly sword ferns. I used to marvel at the size of them. I later found out that this town use to supply fancy hotels on Chicago with these ferns in the early 19th century. I appreciate your comment, Liz. A crowd of ferns is often an impressive site. When I was a child, a hill near my home was covered with bracken. It was always interesting to explore. The bracken has been replaced by trees now. Thanks for the visit, Larry. This is a very informative and well-illustrated article. I recall seeing a lot of ferns on a trip to Scotland many years ago. Hi, Flourish. Your comment about ferns appearing under your deck reminded me of the one behind my shed. It too came from nowhere, but I've let it stay in place. I think you're wise to avoid eating fiddleheads. I know some types are eaten when they're cooked, but others aren't safe. Ferns are some of my favorite plants. I had some indoor ferns last year but they didn't survive so well. My cats kept stripping the leaves. Usually, I have them in hanging baskets on my porch. They have also sprouted up from nowhere under my deck. This is a thoroughly researched article that teaches us all so much about this plant. I can't imagine eating ferns. I've heard about people eating fiddlehead ferns but that just doesn't sound good to me. It's better to look at this plant. I've always loved ferns. There just seems something so exotic about them when you come upon them in nature. I've been wanting to get a few to hang inside my apartment as I'm starting to consider transforming my sun room (which doesn't actually get direct sun) into more of a garden type atmosphere. Unfortunately, I have a bit of a brown thumb and have heard that ferns are very easy to kill. Thanks for the article and the information. It was a very interesting read. I love ferns, too. Thank you for the visit, Audrey. 10 months ago from Idyllwild Ca. I'm a fern lover. 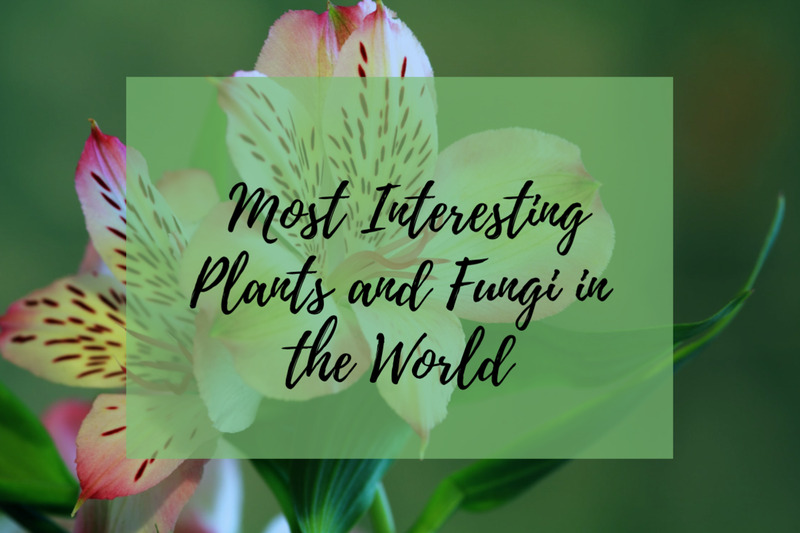 Had no clue that these luscious plants are some of the oldest on earth. Really enjoyed reading all the information here. Thanks, Linda. Hi, Heidi. Thanks for the visit and the comment about the photos. I hope you have a great week, too! What amazes me about them is that they've been around since before the dinosaurs. Thanks for sharing your photos and knowledge! Have a great week! Thank you so much, Manuel. I appreciate your visit. In One word = SPLENDID!! Thank you very much for the visit and the kind comment, Alan. You're right—I do enjoy exploring nature. There's always something interesting to discover in the natural world. What a beautiful and well-crafted Hub, Linda! You obviously get great joy from the work you do. Also glad you mentioned Azolla because, as you are aware, that is one of my passions, along with the art and science of composting (in a somewhat amateur way). Thank you for brightening our day. Hi, Nell. Yes, the name for the young fern is very appropriate! It fits the shape perfectly. I'd love to see the ferns in Asia and other parts of the world. They are interesting plants to observe and photograph. We have ferns around us in the cottage and I love them but know very little of them. In Asia, in some of the woods there, they are like trees. I didn't know they're one of the oldest but as a child, I often see different kinds near streams. I love the name fiddle head, and it does look like that! How fascinating. I never knew anything at all about them before. Really interesting! Hi, Bill. I appreciate your visit and comment, as always. 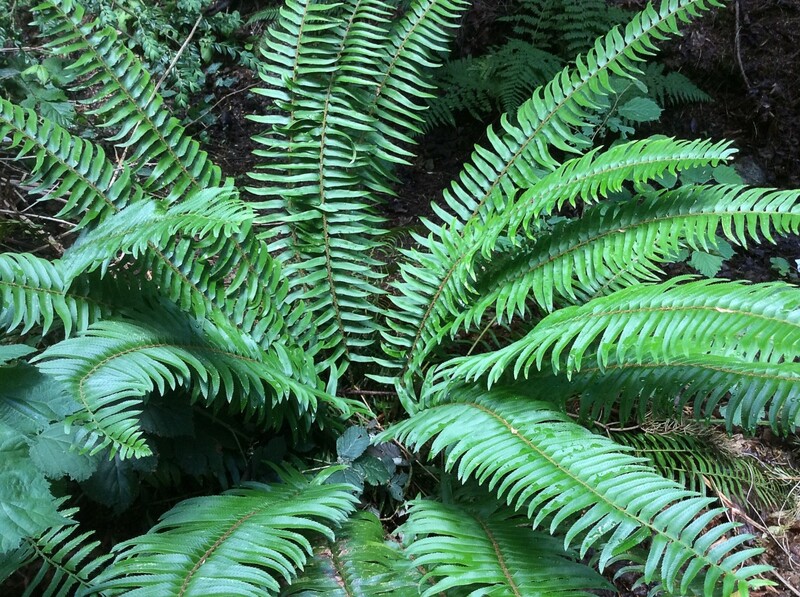 We have our share of ferns here in Olympia, but I never knew anything about them until now. Thank you Linda! I agree, Jay. Thank you for the visit. Hi, Peggy. I don't have any indoor ferns at the moment, but I'm tempted to get some. They are attractive plants. We have 3 hanging baskets of ferns and some growing in the ground as well in shaded areas. They are certainly hardy plants. Enjoyed reading this. Thank you, Jackie. I think they're lovely plants, too. They do accent the beauty of their surroundings, as you say. You have certainly educated us on these magnificent plants. I think ferns of all kinds are so beautiful. They just accent the beauty of all things around them.